Another week has passed here in Bogotá. Unfortunately. Because time flies – much faster than I want it to. I’m appreciating every moment that I have here, trying to get the most out of it. It often means sleeping only 3-4 hours per night. Drinking lots of delicious Colombian coffee. Working, getting to know people, visiting places, partying – and much more. Every day here has something to offer – both something challenging and rewarding. I enjoy my time here in Colombia, and I am so thankful for all the opportunities that I get. I try to grab every one of them. And for every challenge that I accept – I get so much back again. I want to dedicate this blog post to the challenges that I (and many other people) face here in Colombia – and especially here in Bogotá. Because by choosing Bogotá I did not just choose a luxury holiday with warm weather and a nice hotel. Instead, I got the rough reality. A reality that I must admit has hit me as a surprise. I naively thought that I knew the world after travelling to places like India, Egypt, Israel, Mexico and so on. But I found out that there is still so much to learn. There are still so many layers of reality to dig into. 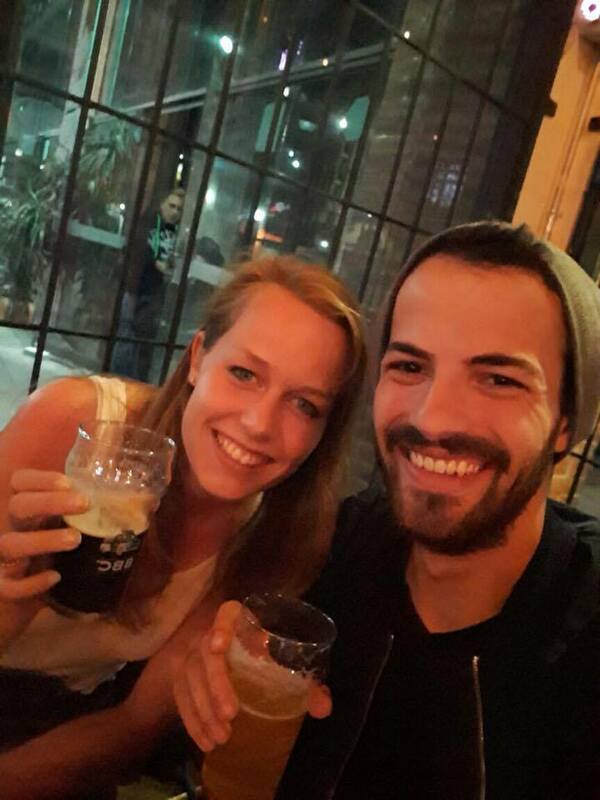 By choosing to do a project in Bogotá, I chose a bunch of challenges. I don’t think I chose the easiest path – but I definitely chose an interesting one. And I think that already now – after three weeks – I understand a lot better what living in a developing country like Colombia is like. 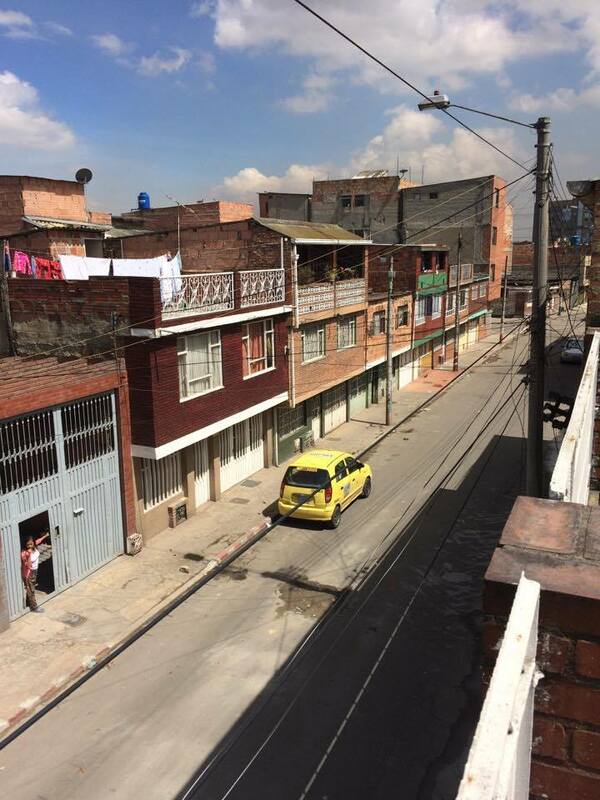 To be honest, at first sight, Bogotá was far from what I expected – and maybe also from what I had hoped for. Coming as a Dane, I had somehow had a picture of Colombia as being tropical and warm and full of people who party all night. But at first sight, Bogotá was really nothing like that. It’s high up in the mountains, so it is actually colder than the Danish summer. It’s super polluted. The traffic is crazy and public transport is a complete mess. It is full of trash at night. Lots of slum areas. 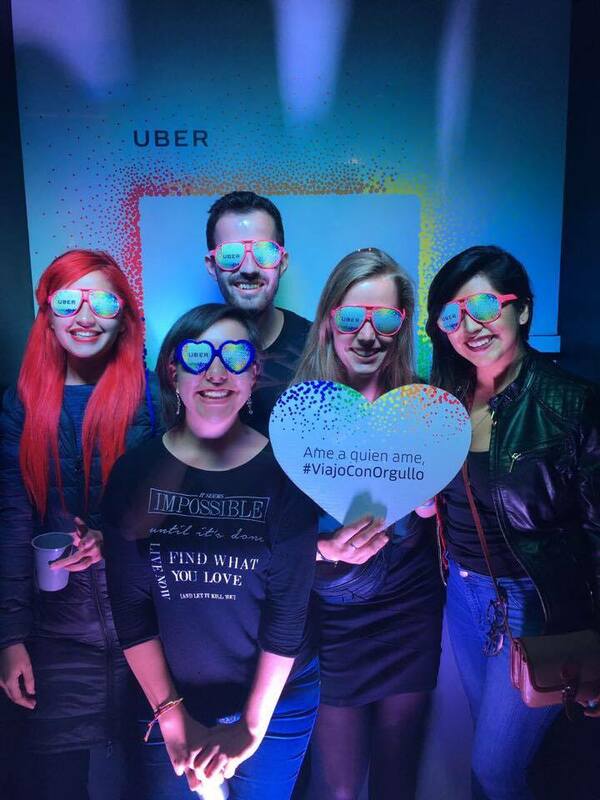 And the thing about nightlife… Almost all of Bogotá is completely dead after 11 pm. A lot of bars are not even allowed to be open after midnight. At night the streets are empty and dark. And going home alone along these streets is not the best feeling. 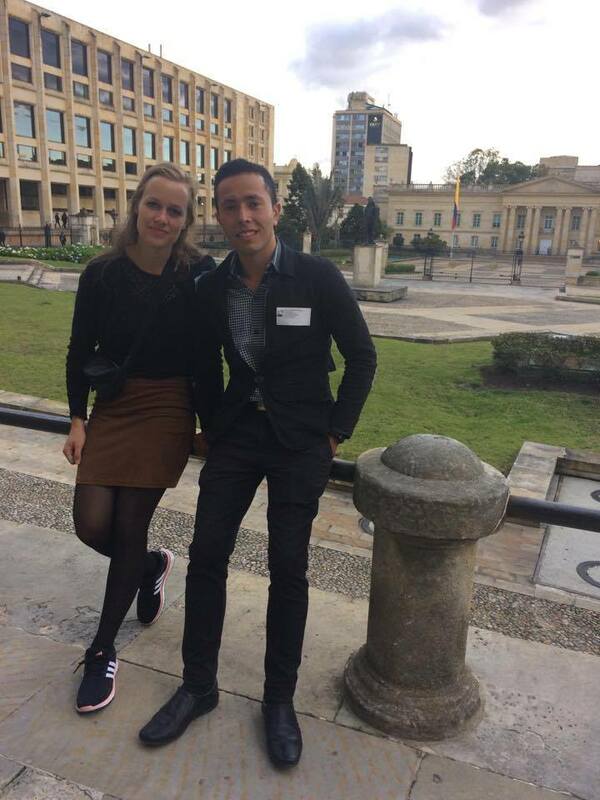 I found out that security is one of the most common topics to speak about as a foreigner in Bogotá. Not just when you talk to other (worried) foreigners. But also when you talk to Colombians. They will always come with their different perspectives on how to stay safe. On which places to avoid when. It is common to spend loads of time discussing how is the best and safest way to get home from where you are. Going back can be a daily challenge – and Uber can be your best friend. Here, I have learned things I did not even have the slightest idea that I should learn. Like to put some money in different places in my bag, clothes etc. Like having an extra credit card ready - but still attempting not to bring any of them when going out. Like attempting not to walk alone in the streets after dark. Like taking an Uber instead of a taxi (yeah, here that’s safer!). Like not wearing pretty jewelry outside the house. Like finding out which places not to go. A lot of other things have become common sense. But I love travelling. And I love challenges. Challenges make you stronger. They make many of the problems at home seem tiny – and way easier to overcome! They give you a much broader perspective and they make you appreciate what you have. They make you feel thankful. Bogotá is indeed a city full of challenges. A city that I have come to love more and more. And I think the downsides of the city actually just makes it even more impressive. It’s so impressive how people manage to get through traffic every day. It’s impressive how there can still be amazing nature in and around the city despite all the pollution and human activity. It’s amazing how people can party and dance in the middle of a Saturday – without a need to get drunk or stay out late in order to have fun, sing, and dance. The Colombians do with what they have. And they do it well! The city has some amazing spots. Like the view from the mountain Monserrate. Amazing museums about magnificent ancient cultures. Overwhelming markets. Fresh fruits. Music in the streets. And most importantly – it has amazing people. So by the end of the day, I feel extremely lucky for being here in Bogotá. I am so lucky for learning so much. 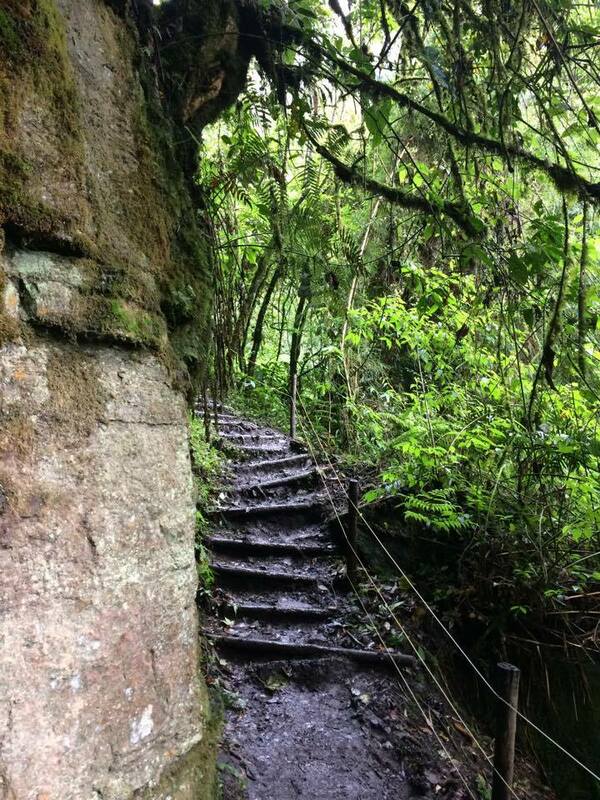 And every day that I spend here, I love Bogotá more and more – despite the challenges. Because every day I meet new, interesting people. I see new, amazing places. And I realize new things about the way Colombia works – and about myself. I sit back with a strange feeling. Because the impression of Bogotá that I had the first days is so different from the impression I have now. It takes time to get to know Bogotá – and to get to love it. But when you give Bogotá the chance that it deserves, and when you grab the opportunities it has to offer, then you realize how much potential the city has. And you really cannot avoid loving it.